Kim is a journalistic photographer who applies her skills of being in the right place at the right time to her coverage of events, weddings and outdoor photography. Kim studied at the University of Texas Austin under giants like Eli Reed of Magnum and Dennis Darling. 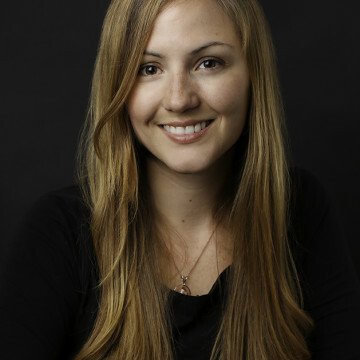 Kim has worked at top studios for the past 10 years in Austin, New York and now San Diego. When she's not out shooting, she can be found cooking with her boyfriend or running around with her dog, Rema.